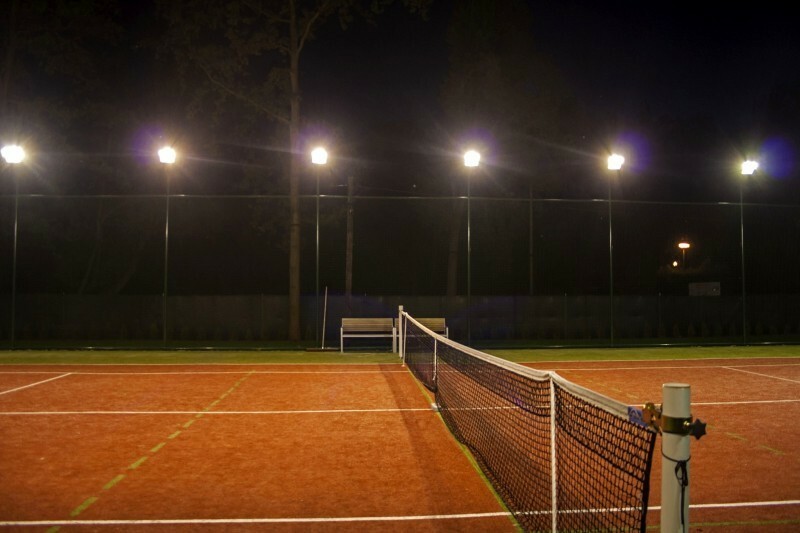 Active and recreational athletes can visit our tennis court, which also works in the evening. 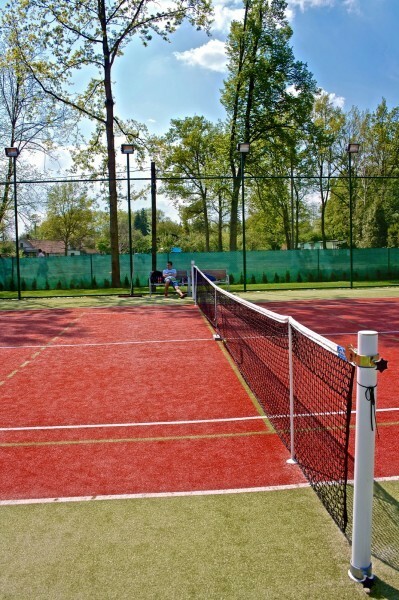 Tennis can also be used for volleyball or soccer. There are changing rooms and showers. We will lend all equipment. 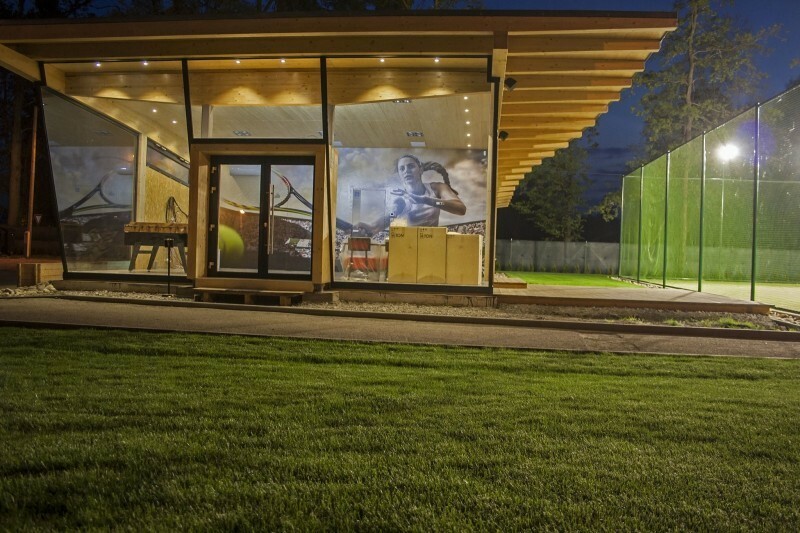 The price is 150,- CZK / 1 hour and lighting in the evening is 30,- CZK. Bicyclists and inline skaters can use several routes, which are near Motel Dlouhá louka, for example Hluboká nad Vltavou or Český Krumlov. We rent bikes for adults and children, including child seats and helmets. New you can borrow e-bikes. There is also a motel taxi for maximal 8 persons. For larger groups, we order the bus. Our driver is driving to the city center, the Budvar brewery, to the city Hluboká, Český Krumlov or anywhere according to your wishes.